Tip Of The Week - Time to Spring-Clean Your Workflow! Where you have leads that you haven't contacted for months the chances are high that these aren't going to convert to new business - mark them as 'Lost' and keep an accurate account of what is really in your sales pipeline. If you have a bunch of expired quotes, all highlighted in red, chase them up - you may find that there is more work available, and if not you can click on them and mark them as declined. This will allow you to then report on the value of declined vs accepted quotes, and maybe open up some visibility over how some clients are treating your service, perhaps they are asking for a lot of quotes but never transitioning this into real business. Another place where you will find a lot of room for a clean up is in the Draft tab of the quote manager. Quotes that you start working on and then forget about are automatically saved as a draft - so the chances are good you will have a lot of clutter in here, jump on in and delete out those old drafts so you can easily pick out the current drafts you are actually working on. Things can get out of hand. We know it happens, we've seen the support queries "why is my job manager taking a while to load up? ", and when we jump into the account there are 8976 "current" jobs - which usually explains why the job manager screen isn't as snappy as it usually is. If a job is finished and there is nothing left to invoice, complete it. Completed jobs can still be found in the archive. You want the 'All' Jobs tab to only display jobs that are current - that you are actually working on, or an hold for the moment. This makes managing what is going on right now a whole lot easier. It is super easy to complete a job straight from the job manager, hover over the status column and select the 'Completed' status. One of the most powerful methods of invoicing in the software is the Estimated Billings Screen in the Invoice Manager. 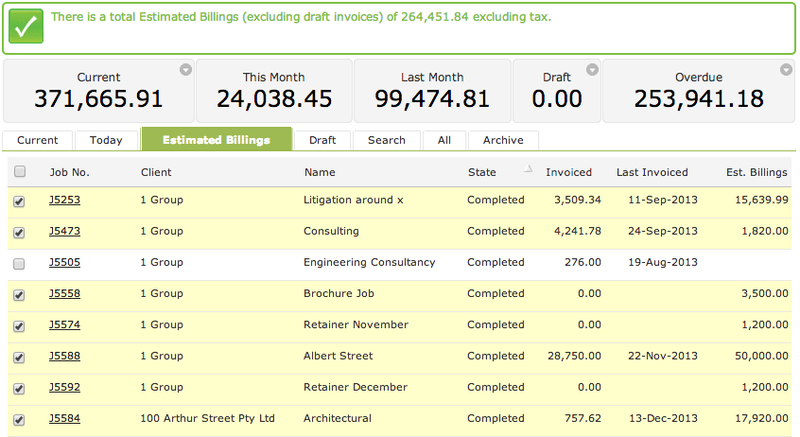 Using this screen you can multi-select jobs and produce draft invoices for them in one step. However this screen isn't much use if you have hundreds of jobs that have never had a final invoice raised for them and have been completed out - these jobs will remain in this screen waiting to either have a final invoice raised for them or to be written off. Then inside each of the jobs, go to the financial tab and select the 'Remove From Invoice List' button. 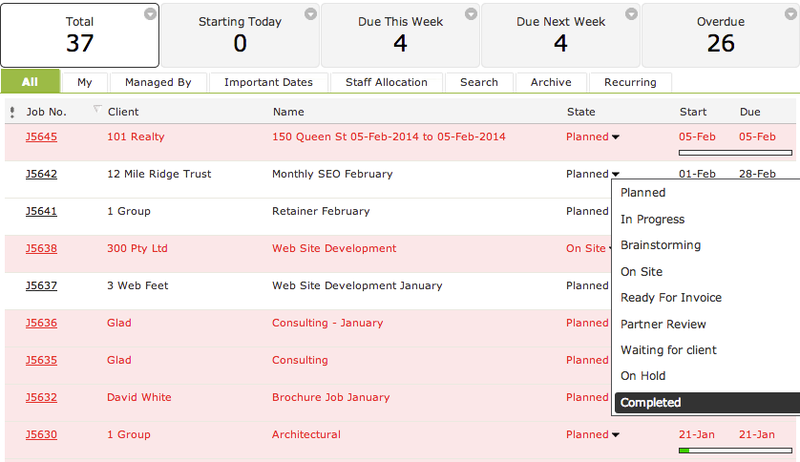 This will write off the unbilled time/costs on the job and remove it from your Estimated Billings screen. The end result is a much cleaner estimated billings screen meaning you can begin to use it to produce your invoices in a streamlined and efficient manner. 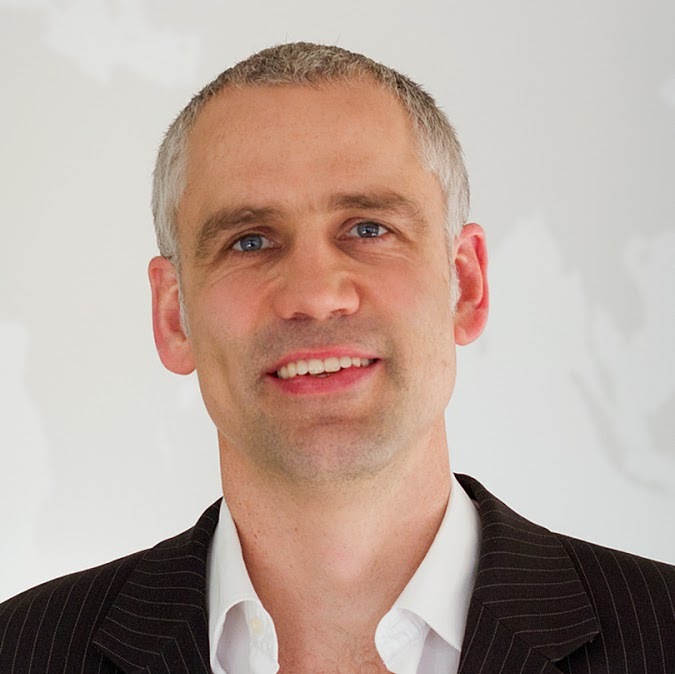 If you are integrated with Xero ensure that you have the 'Automatically import payments applied to invoices in Xero?' checkbox ticked, and this will import any payments applied to the invoices in Xero in the last two weeks into WorkflowMax and mark the corresponding invoice as being paid.